Lilou from the famous Fleures French book series makes her debut in puzzle format. 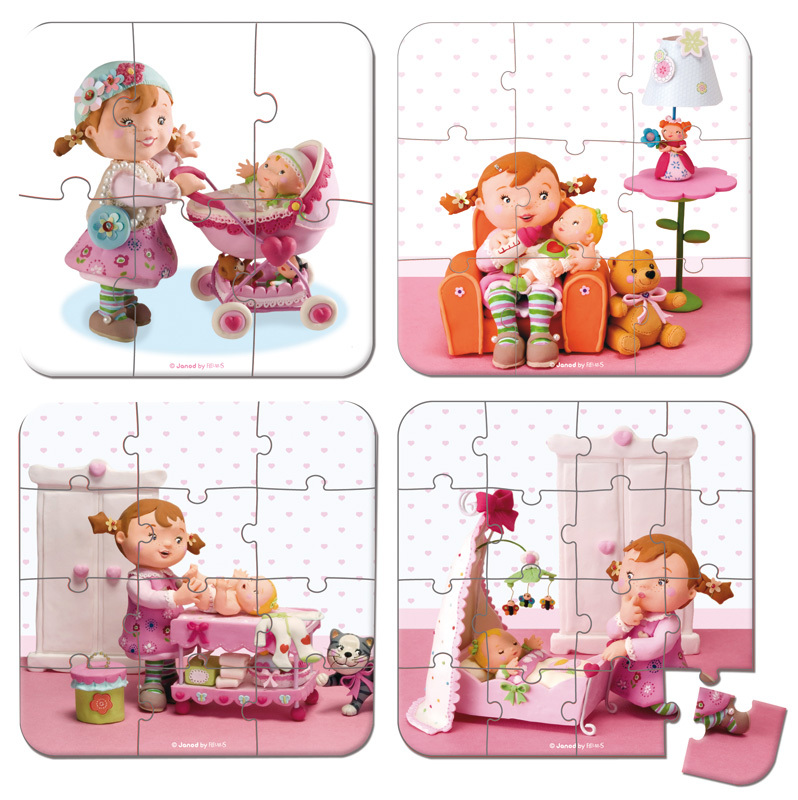 Four different puzzles with 6, 9, 12 and 16 pieces featuring Lilou playing with her dolls. 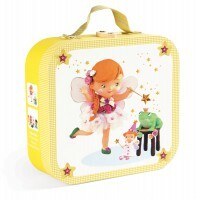 Each puzzle measures 20 x 20cm and packs away in the signature Janod suitcase presentation box with handle.